It’s one thing to move your average piece of bedroom furniture from one place to another. But when it comes to piano and organ moving, the right equipment and skills can truly make a difference. 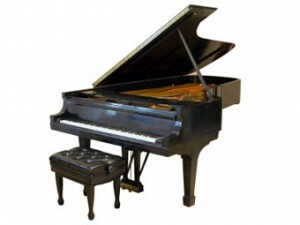 If you have a piano in your home, it is probably the largest, heaviest, and most delicate piece of furniture you own. And if you’re tasked with moving an organ, you probably understand how tricky an endeavor that might be. 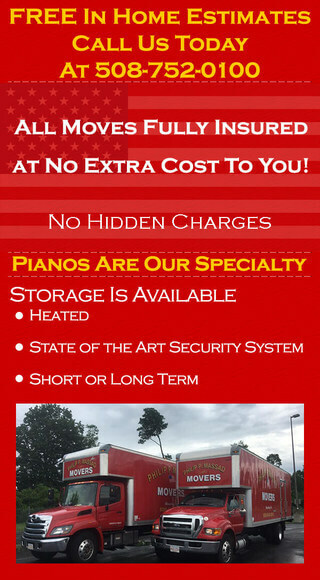 Fortunately, if you need reliable piano and organ moving services in Worcester, MA, Philip P Massad Movers is on hand to get the job done. 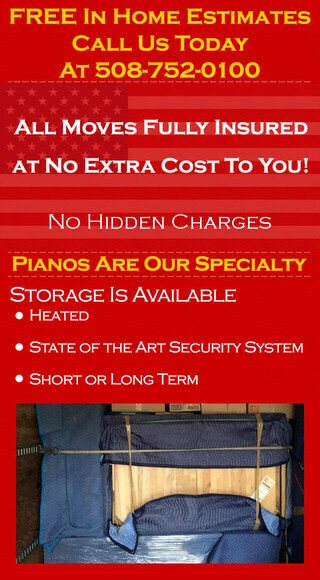 Whether you wish to move your piano or organ from one room in your home to another, from the rehearsal studio to the concert hall, or across the country, we understand the unique challenges involved. 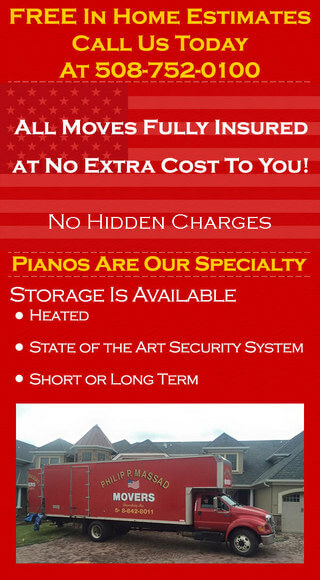 At Philip P Massad Movers, we’re committed to your complete satisfaction, and we pledge to treat your prized instruments with the care and respect they deserve.